Our team are your battery experts and provide you with the very best advice on the complete range of products. Not only do we do car batteries, 4X4 batteries and truck batteries, we are also specialise in boat batteries and jet ski batteries along with all related battery accessories. 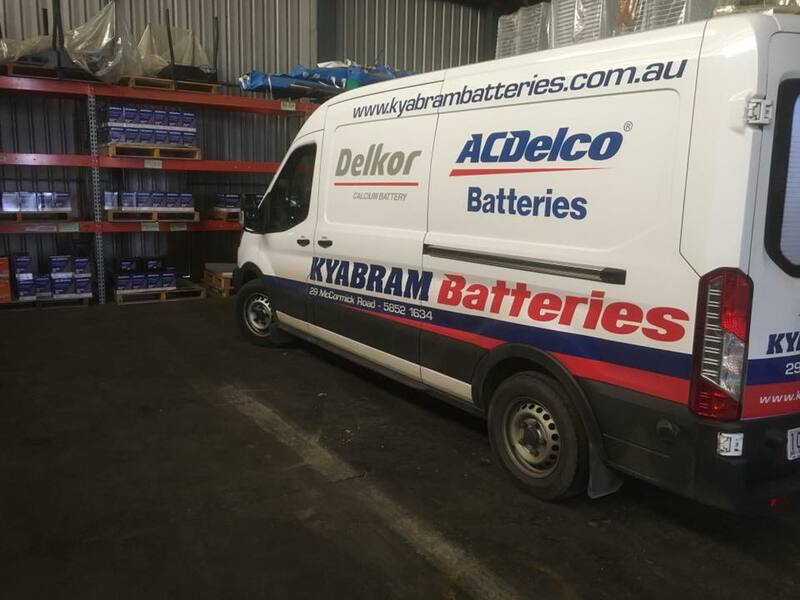 If you need industrial deep cycle battery, 4WD battery, Quadbike battery or even a forklift battery in the Goulburn Valley region, we can assist you with the best product for your needs. And if we don’t have the battery in stock we will source your battery for your specific battery application. Not sure what you're looking for? Search for it! ©2019 Kyabram Hire Services. All rights reserved.